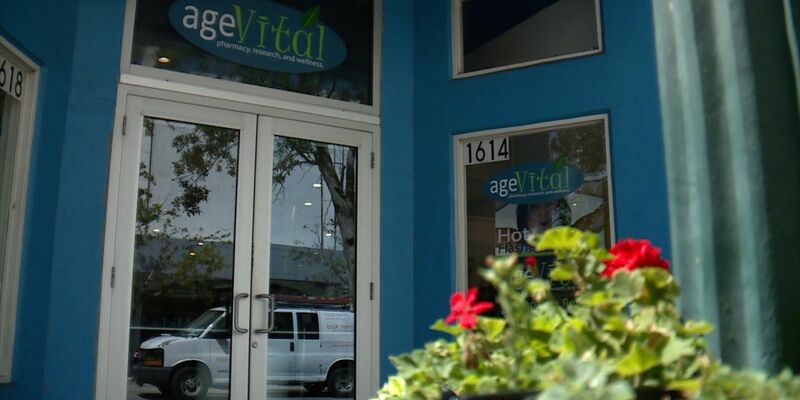 Age Vital describes itself online as a compounding, research and wellness institute. According to the federal civil complaint, the company was accused of violating the False Claims Act by engaging in an illegal kickback scheme. But, Age Vital's owners deny they knowingly did anything wrong. Prosecutors never criminally charged them. In a lengthy email to us, its owner, Jenny Wilkins, blames a New Jersey clinic for calling patients to boost business and the New Jersey nurse who signed prescriptions for the cream.